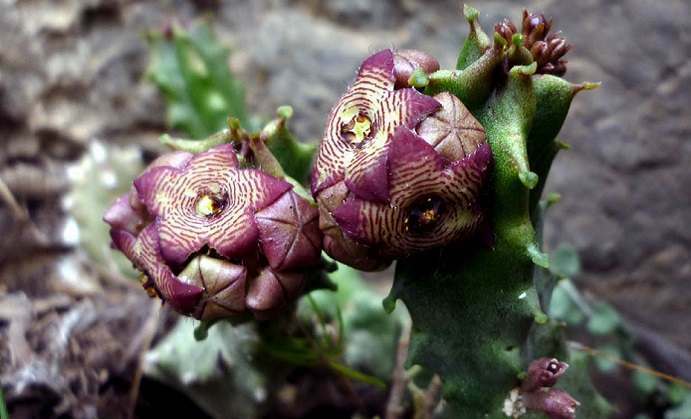 Garcinia Cambogia is somewhat of a Cinderella in the plant world. This little-known fruit was confined to flavoring curries and curing fish, and then stepped into the limelight thanks to its weight loss benefits. 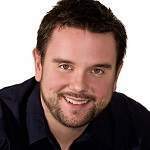 Let me back up a little and tell you first about what Garcia Cambogia is and where it comes from, and then I will mention some ways that it can improve your health. 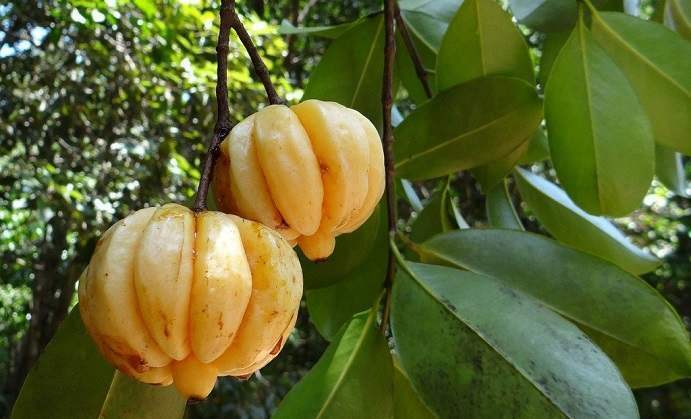 Garcinia Gummi-Gutta is part of a large family of trees, which thrive in the moist forests of Indonesia, coastal India and certain parts of Africa. 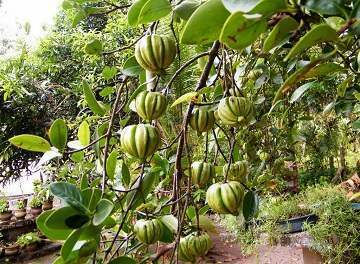 During the rainy season, the Gummi-Gutta trees produce fruit which are known in the western world as Garcinia Cambogia. In other parts of the world, the Garcinia Cambogia is known as brindleberry and kadum puli, which means pot tamarind. Garcinia Cambogia weighs anywhere from 6 to 15 ounces and the vertical lobes in their rinds make them resemble miniature pumpkins. They vary in color, but most of them are different shades of light green and yellow, while just a few turn red. The sun-dried and then smoked Garcinia Cambogia fruit has been used as a condiment for centuries in Indonesia, Africa and Asia. Traditional curry and seafood recipes call for it to add a complementary tart flavor. The Garcinia Cambogia can be eaten fresh, but its flavor is similar to an extra sour tamarind and takes some getting used to. Intertwined with the ancient history of India is a system of medicine called Ayurveda, which means “life knowledge”. 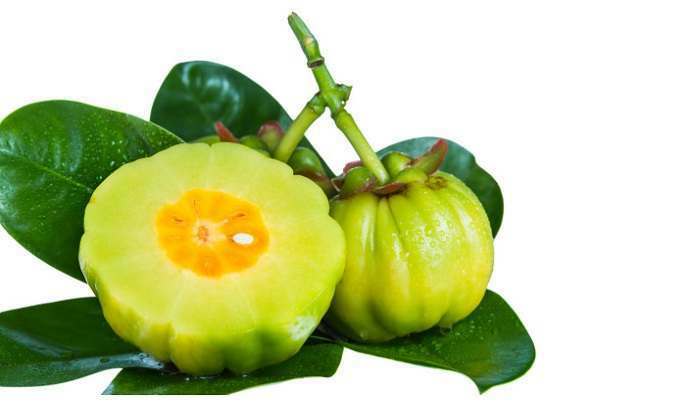 The Garcinia Cambogia was widely used in Ayurvedic medicine to ease a variety of complaints, including insomnia, indigestion, arthritis and nerve pain. Today Garcinia Cambogia is considered an excellent aid for losing weight, because of the abundant Hydroxycitric Acid (HCA) in its rind. HCA stimulates weight loss in two ways. First, it raises the level of serotonin in the brain. Serotonin is a hormone which suppresses appetite and cravings. Secondly and most importantly, HCA inhibits an enzyme call citrate lyase. Citrate lyase plays an important part in breaking down carbohydrates. With HCA suppressing citrate lyase, our carbohydrates are more likely to be burned for energy instead of being stored as fat. 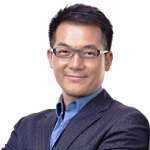 Garcinia Cambogia has been studied mainly for its weight loss properties, but new data that is being collected indicates that it may be healthy for our hearts. 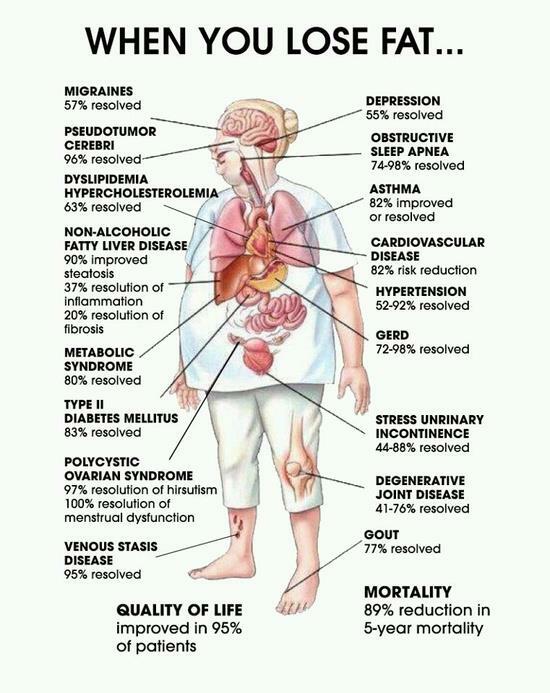 Garcinia Cambogia decreases visceral fat. 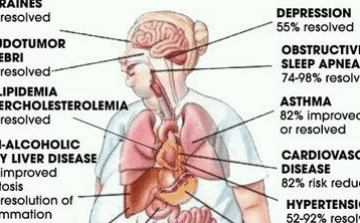 Visceral fat is located deep within our abdomen and around our organs and is often responsible for causing heart disease. Garcinia Cambogia also contributes to coronary health by lowering triglyceride and harmful cholesterol levels, while at the same time boosting good cholesterol. Some people also take Garcinia Cambogia as a source of vitamin C and fiber, and take it to support their general wellbeing during treatments for cancer and other diseases. 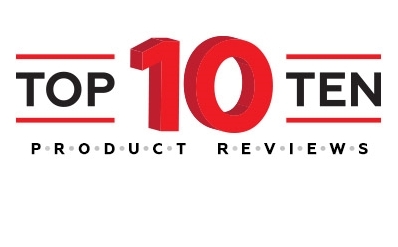 Considering all the different benefits that Garcinia Cambogia provides, along with the long history of its use in Ayurvedic medicine, it seems like an important supplement for everyday use.